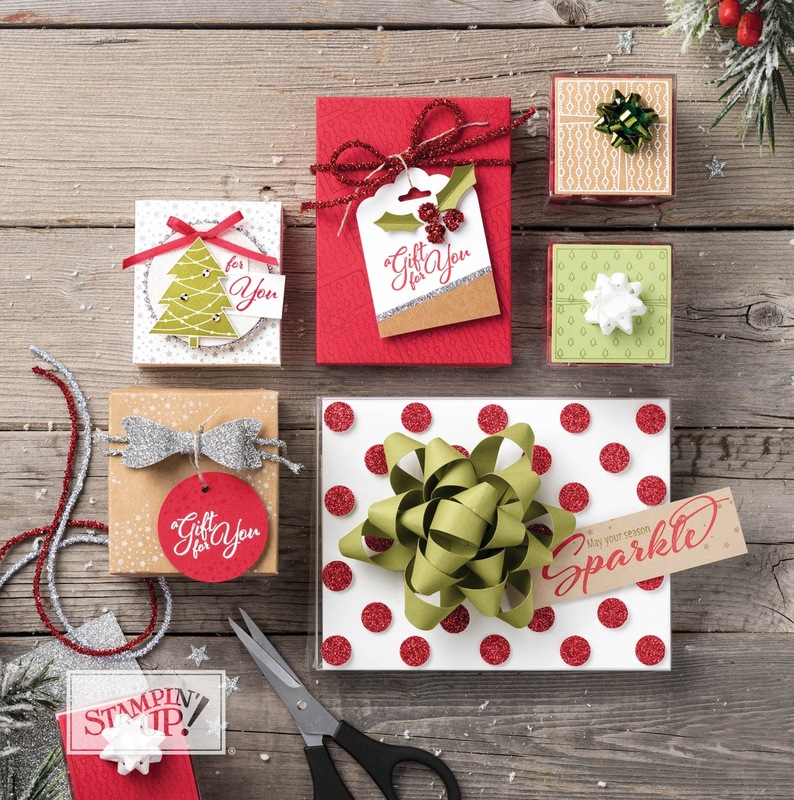 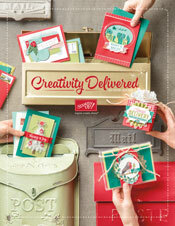 Well its an exciting day the new Holiday Catalogue from Stampin' Up! 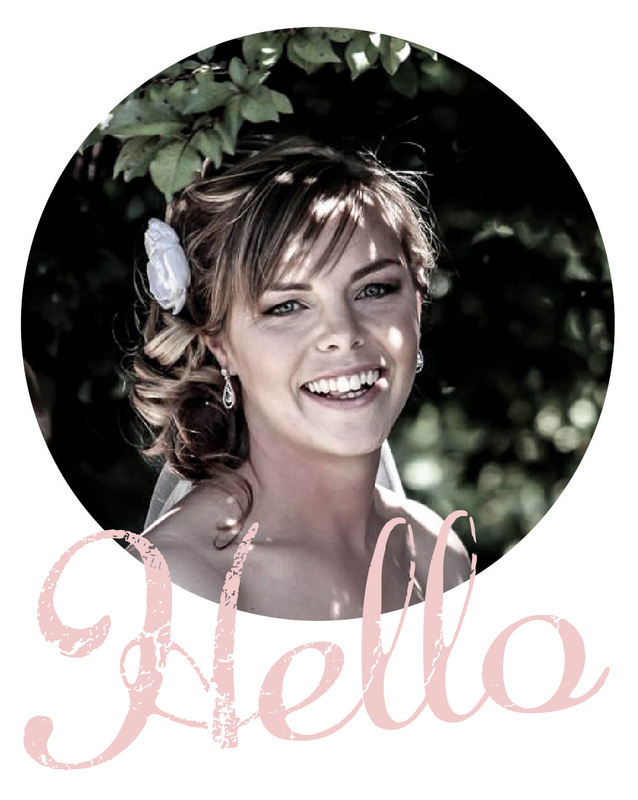 is LIVE!! 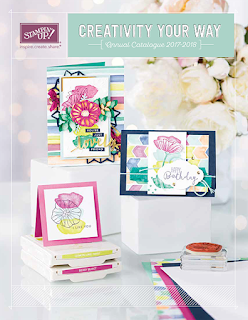 This stunning catalogue has blown me away, with so many amazing products within. 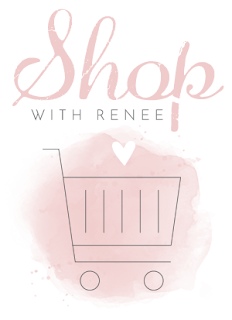 Click on the SHOP With Renee button on the right hand side to check it out!! I know its a little scary to start thinking about Christmas but if we start on our cards now it make it so much more exciting and fun when Christmas comes. This amazing Catalogue has so many great ideas and samples to get you started. 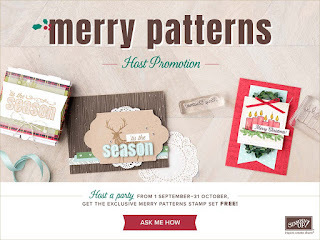 The other super exciting thing happening at the moment is this FREE host set! 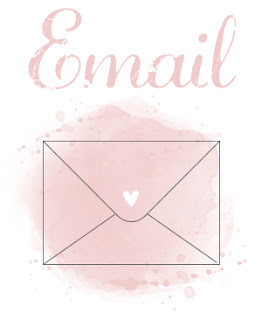 Host a qualifying workshop with me this September or October and you will recieve this host set FREE yes that's right FREE!!! 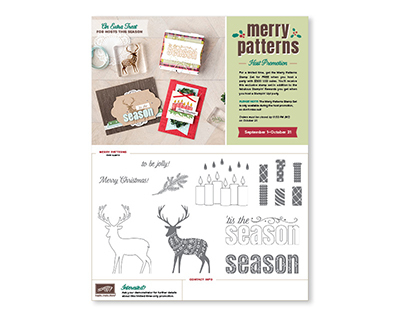 If your workshop sales are $450 or above this set is yours as well as all the other FREE product you will earn through Stampin' Rewards. 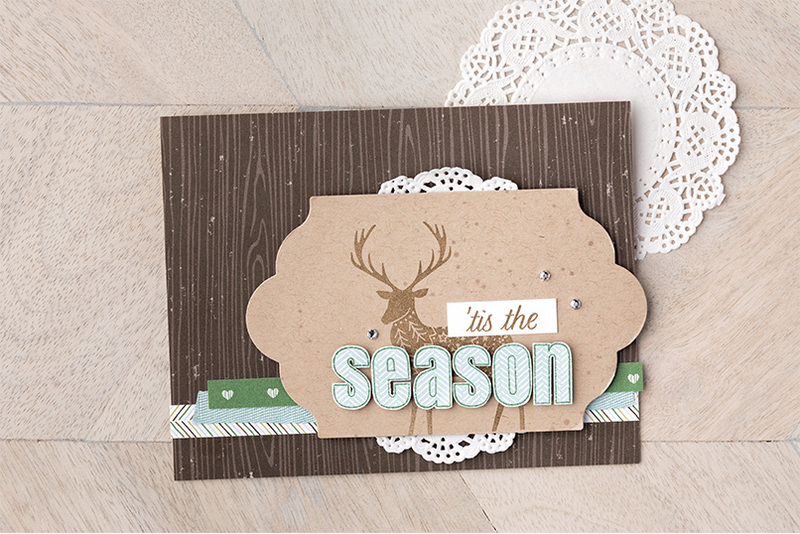 This set is only for qualifying Hosts and will not be available after October 31st! Book in your own workshop NOW!